Sustainable living should not only be about reducing your carbon footprint in your daily activities, it should also be extended to a sustainable building design. This means that when building a house or any other structure for living, we should use eco-friendly products as far as practicable, and design the building so to use as little ongoing resources as possible. You may wonder what choice you have when you live in the city. But if you look around, you will find plenty of things that you can redesign to make your house more sustainable. You can make your home more sustainable by installing renewable sources of energy such as solar power for at least some parts of your energy needs. 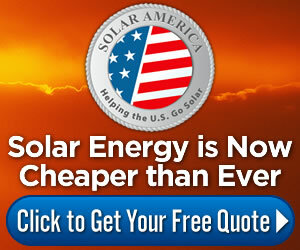 Solar panels can generate free electricity for many years with practically no repair and maintenance costs. They also add aesthetical appeal to your house. And besides being totally environment-friendly, these can help you save money by reducing your electricity bill. Installing CFL bulbs instead of the traditional incandescent bulbs, using LCD or LED TV instead of the old CRT TV and other low-power devices can help you save money and the environment in the long run. Too many of the devices we use these days consume too much power. 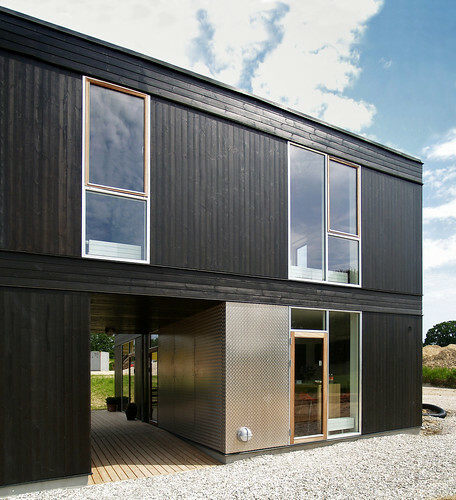 A sustainable building design involves building a house that allows plenty of sunlight and fresh air to enter the house. This eliminates the need to keep the lights switched on in the rooms during the day. This can be accomplished by having large glass widows, double-glazed to protect against heat loss in winter, and with the correct orientation. Even some parts of the roof can be made of glass. Allowing sunlight into the house also provides the heat of the sun during cold weather, thus decreasing the need for electric or gas heaters. Some parts of your home that you really need to reexamine are the doors, windows and furniture that are made of wood. Too many of us are indirectly helping deforestation by buying unsustainable timber products. So, make sure that the wood that you are buying is not from old growth forests or rain forests, which are the lungs of planet earth. Three alternatives to these are sustainable growth wood, bamboo and reclaimed wood. Sustainable growth wood comes from trees that grow fairly fast and are grown in an eco-friendly manner. Bamboo is the tallest grass in the world and it grows four times faster than trees. Reusing used wood saves from new trees being cut down. To find out whether the timber is sustainable or not, look for the Forest Stewardship Council logo. One way to ensure that the materials that go into your home are sustainable is to look for certification programs such as Energy Star, Leadership in Energy and Environmental Design (LEED), National Australian Built Environment Rating System (NABERS), Building Research Establishment Environmental Assessment Method (BREEAM, UK), HQE (France) and DGNB (Germany).